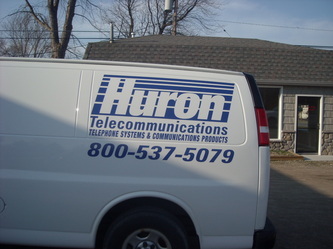 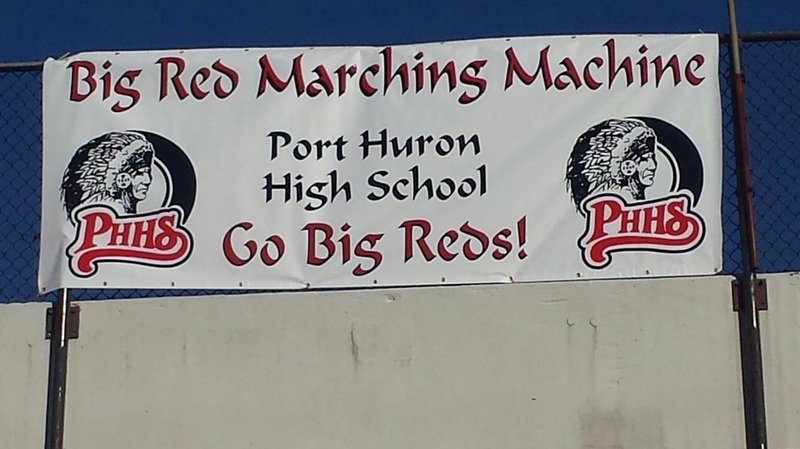 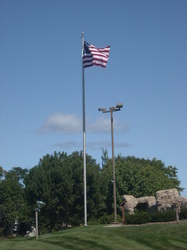 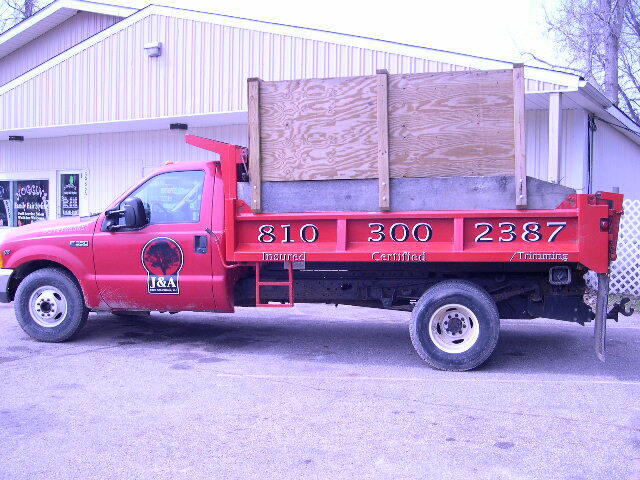 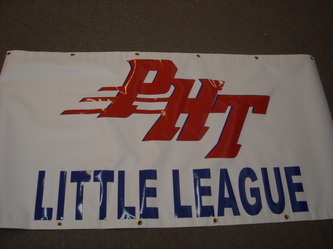 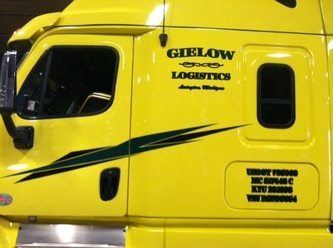 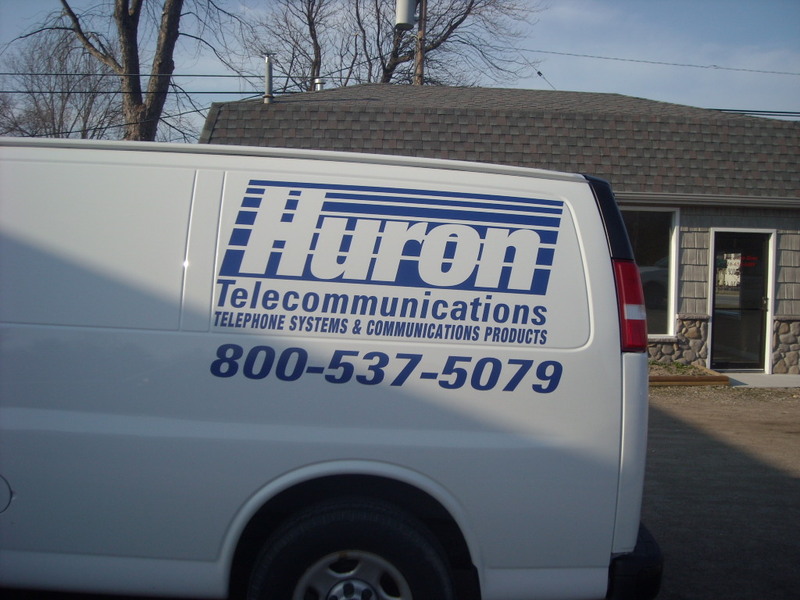 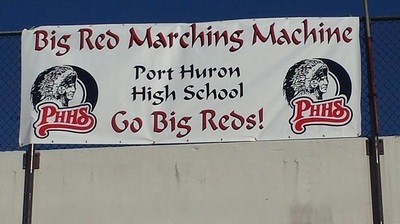 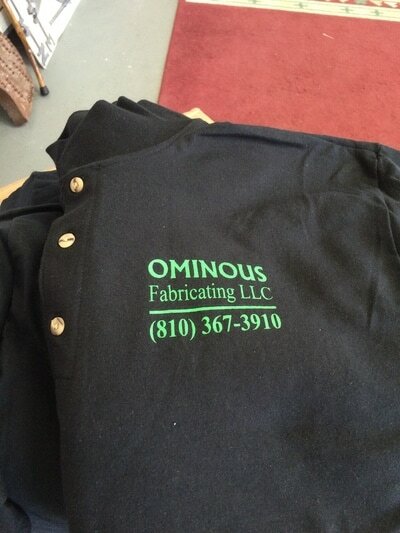 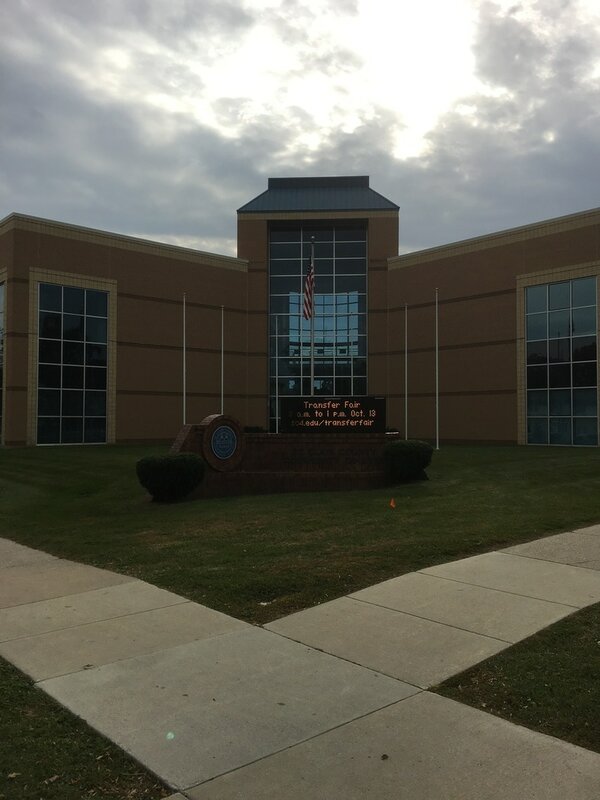 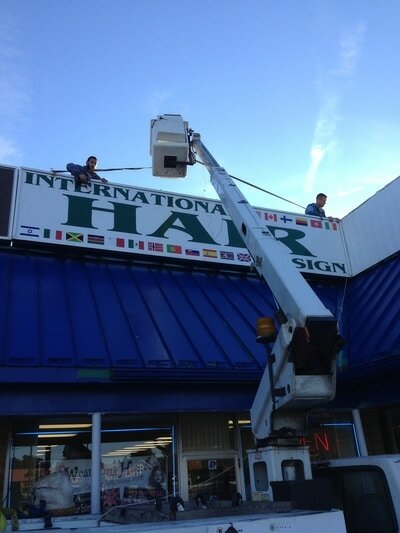 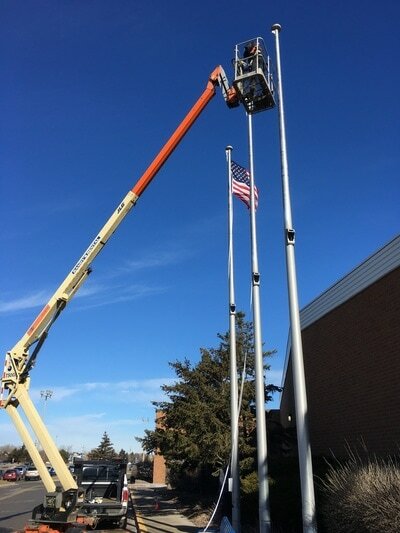 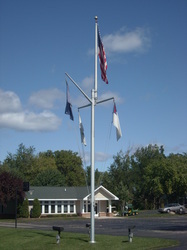 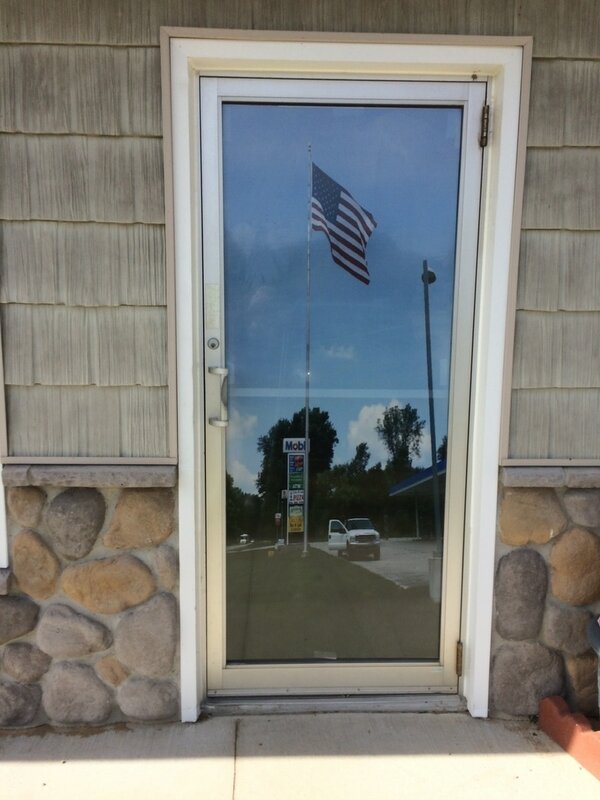 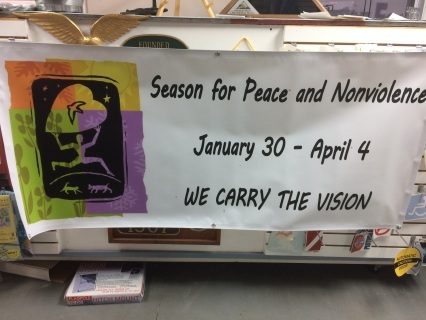 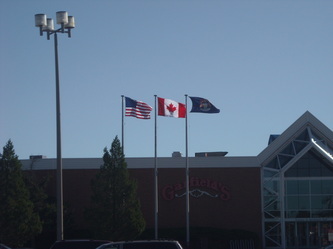 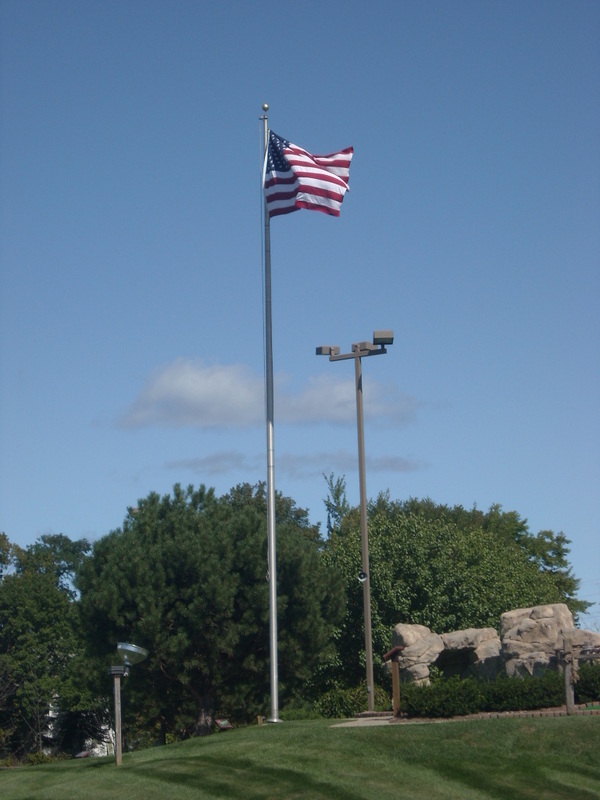 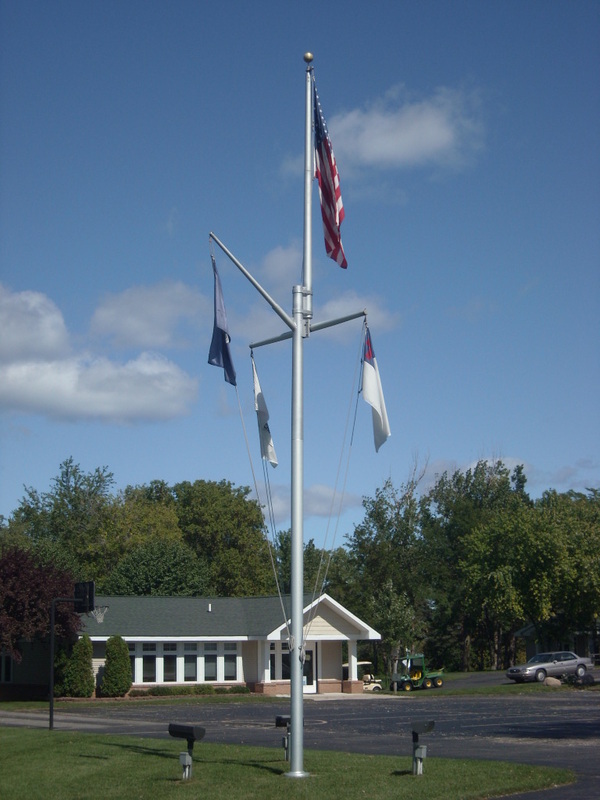 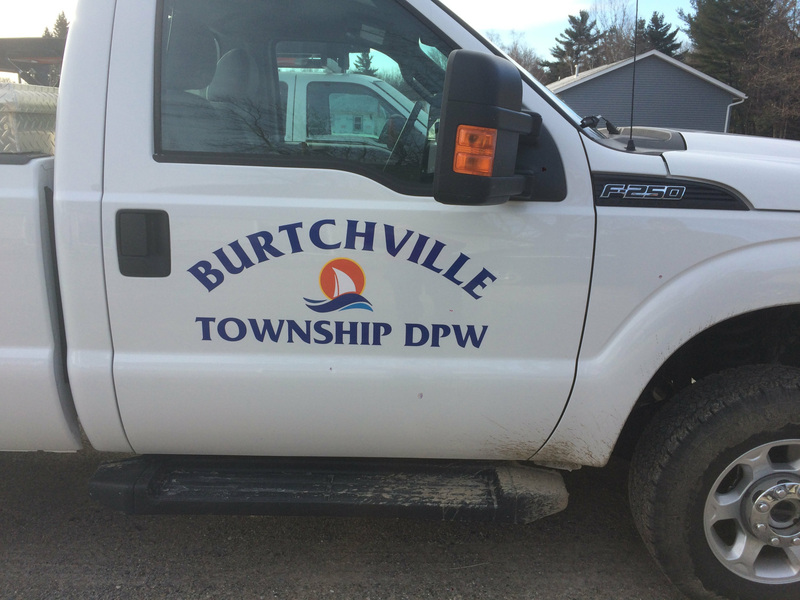 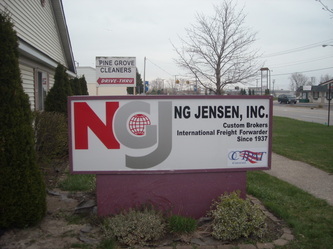 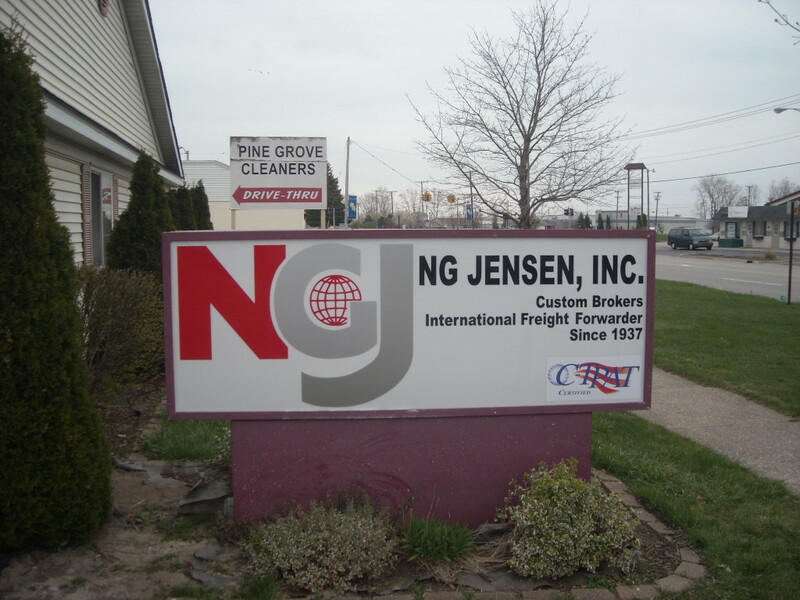 We design, create, manufacture, install, repair, and maintain your signs and flags, and flagpoles. 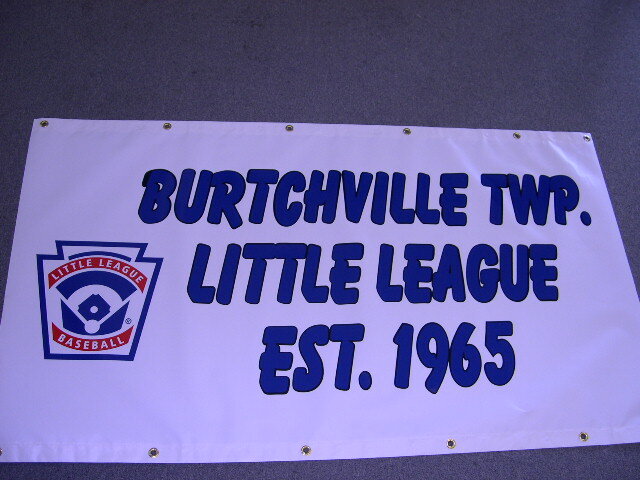 Which has been true since we started in 1996. 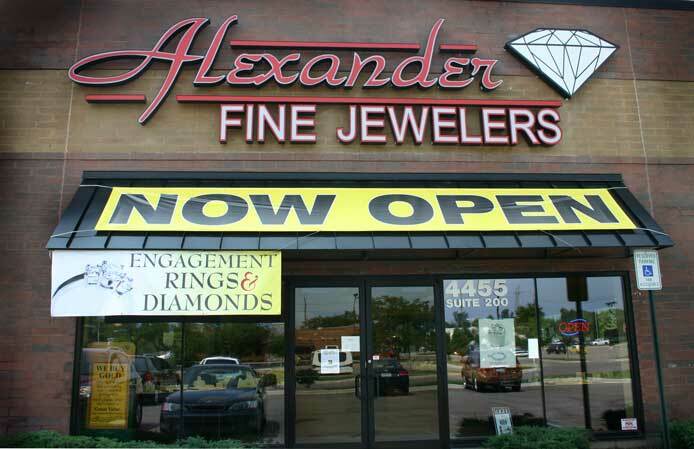 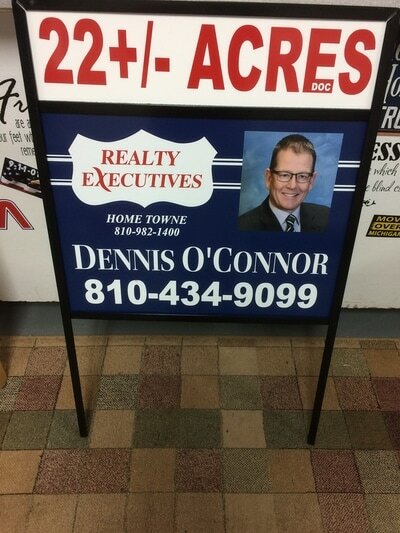 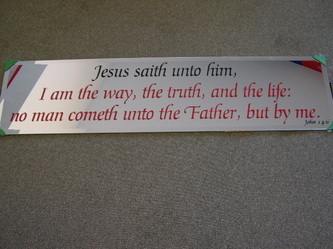 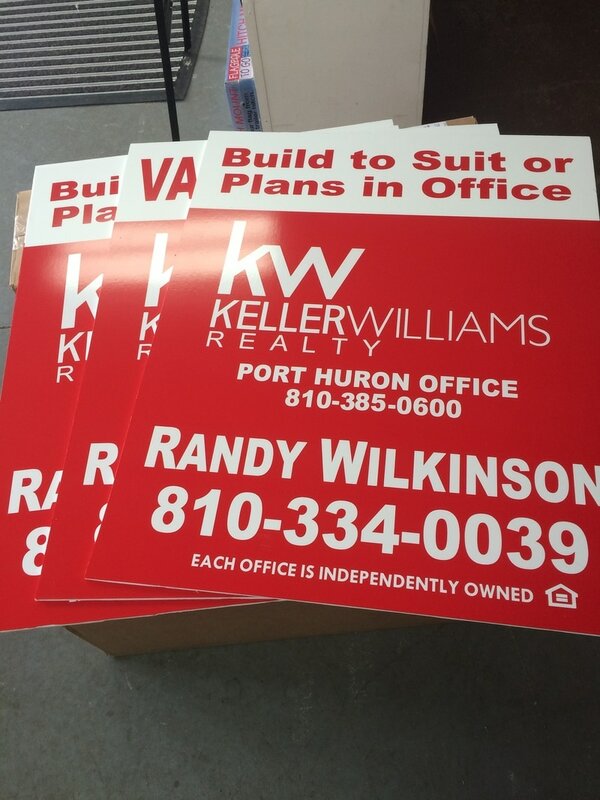 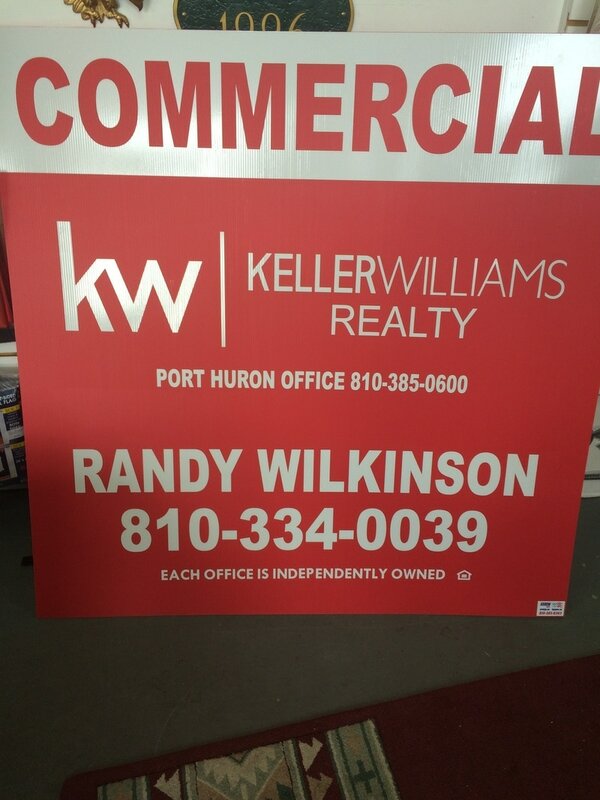 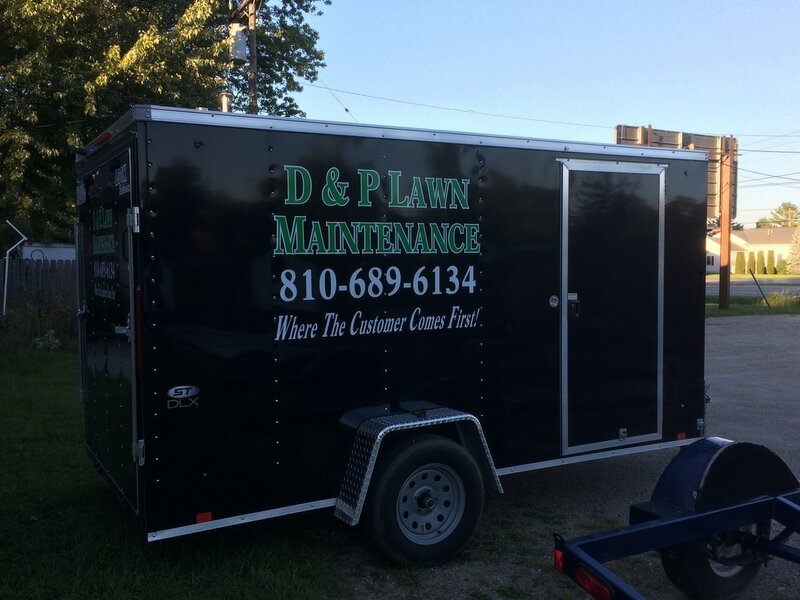 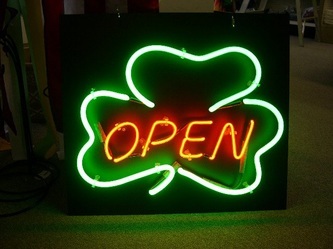 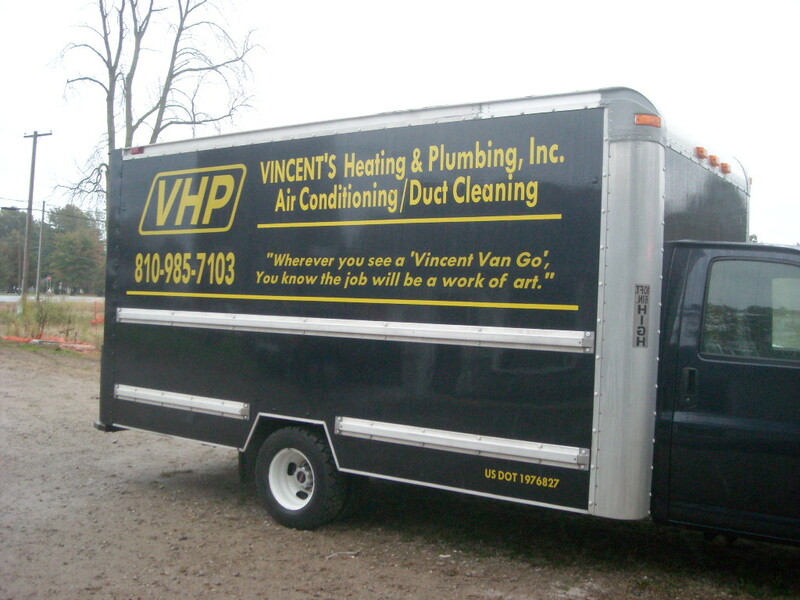 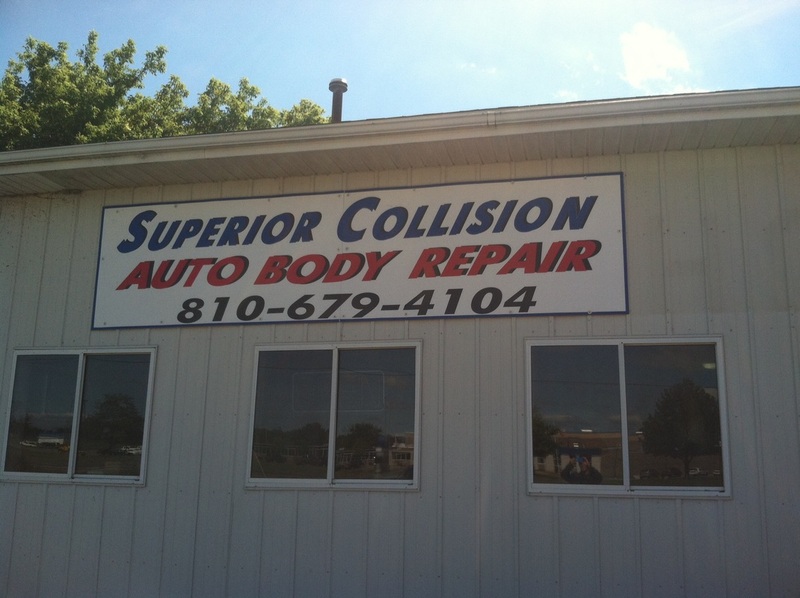 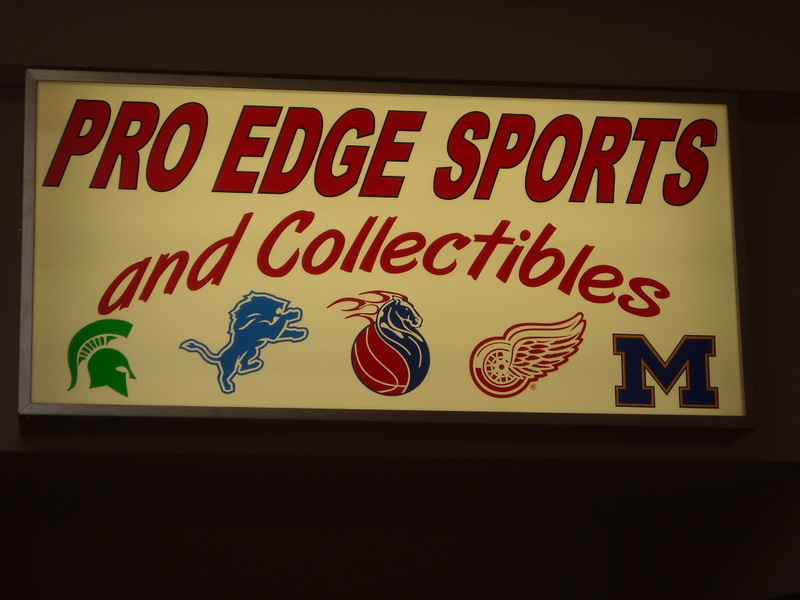 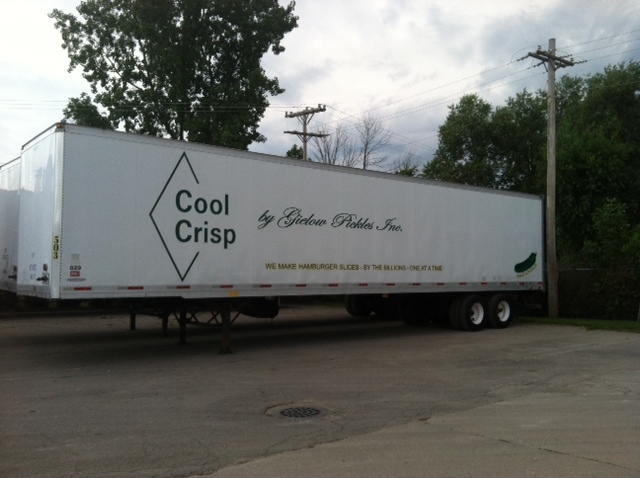 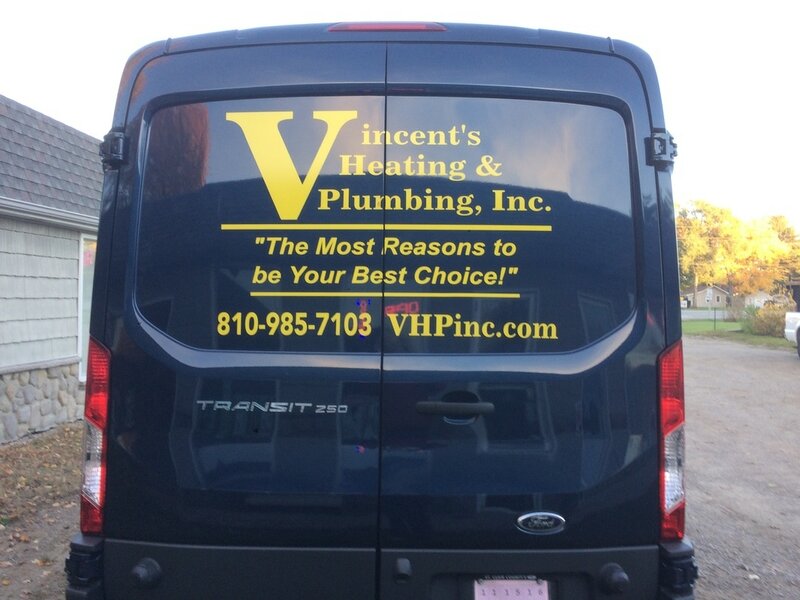 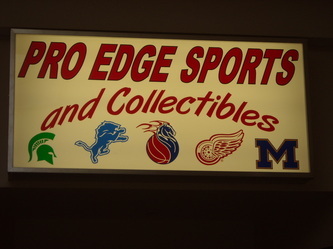 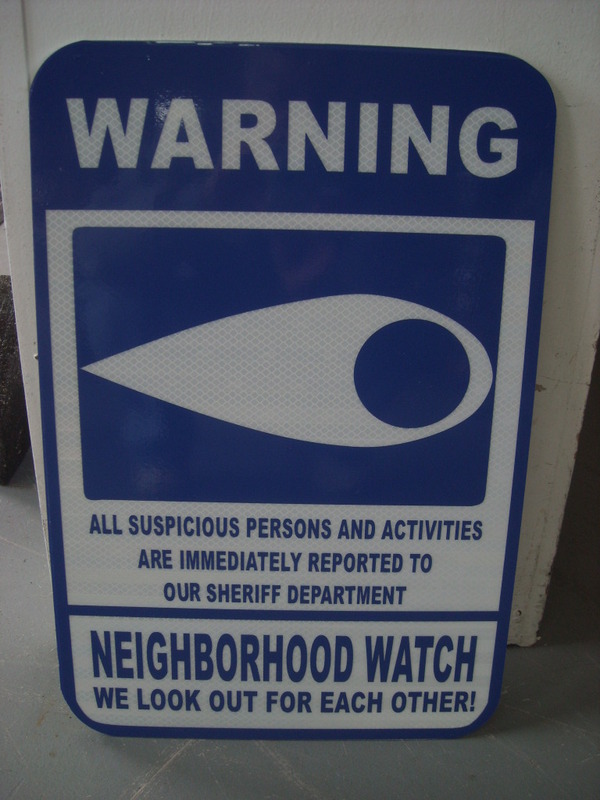 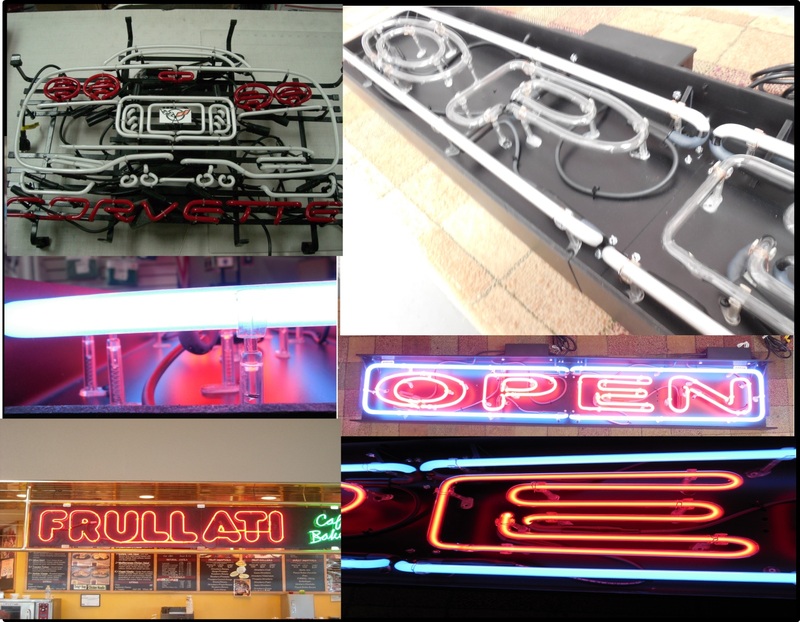 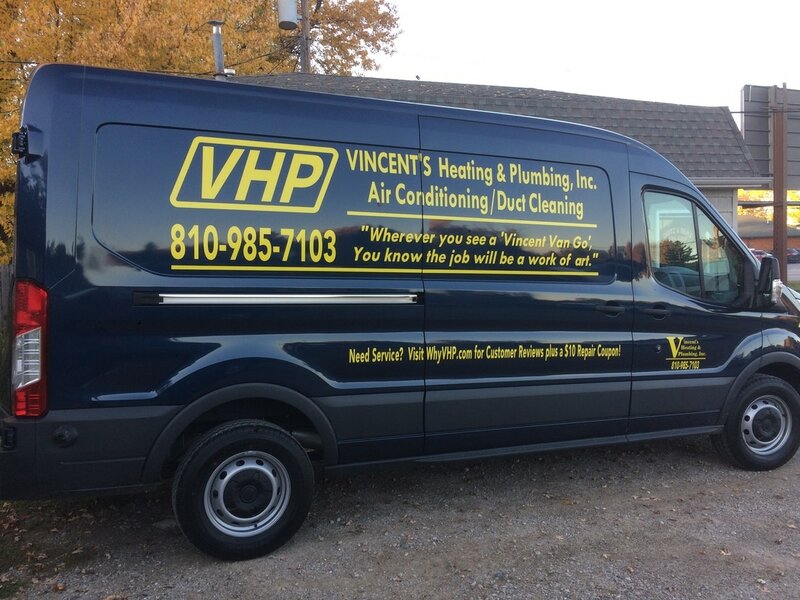 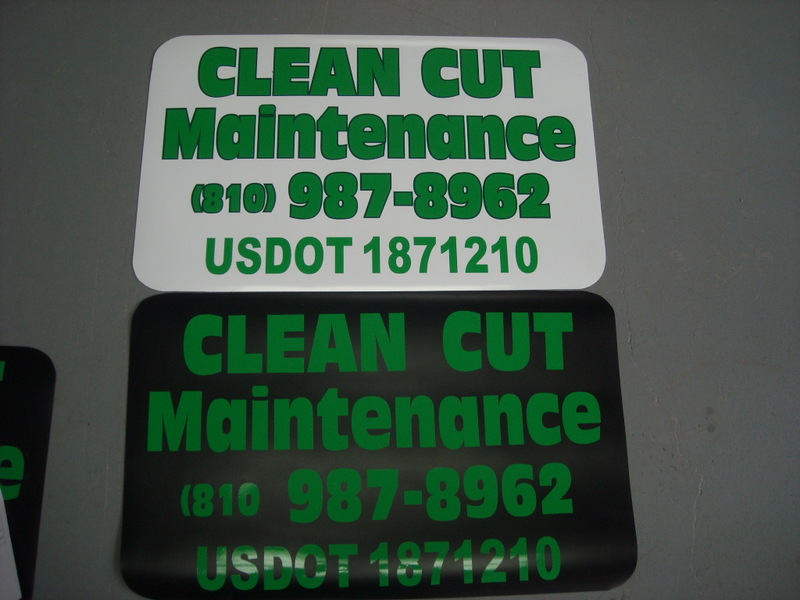 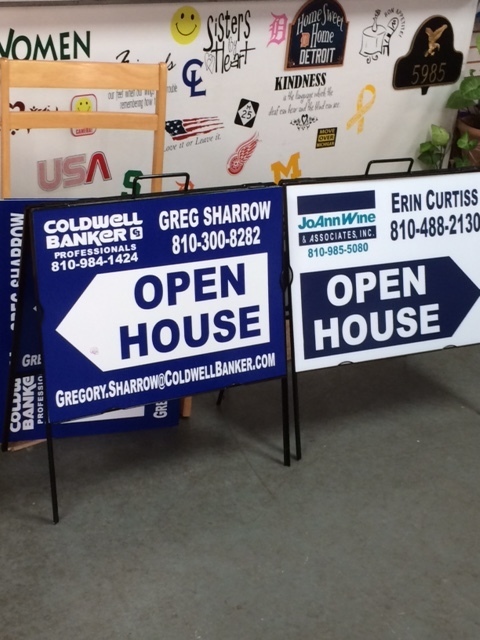 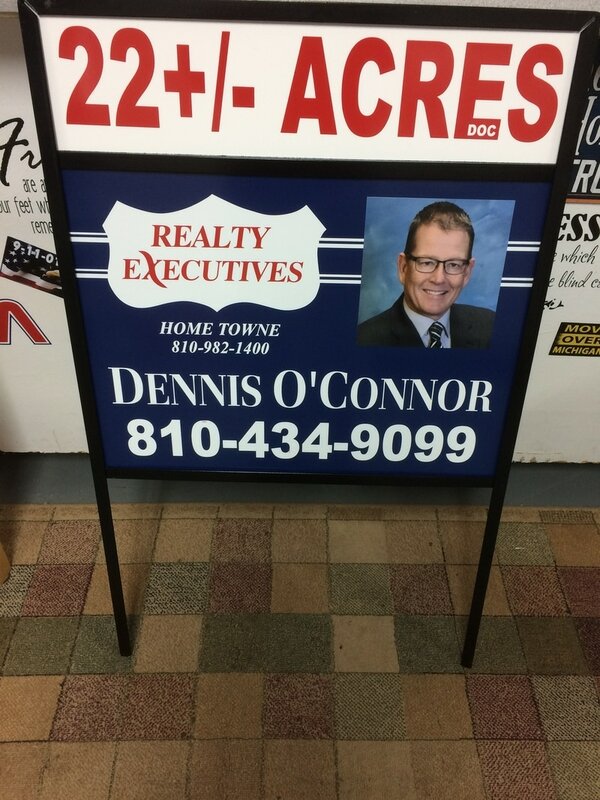 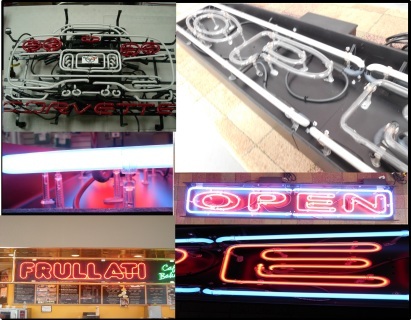 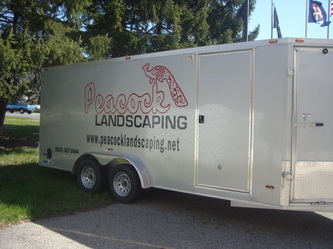 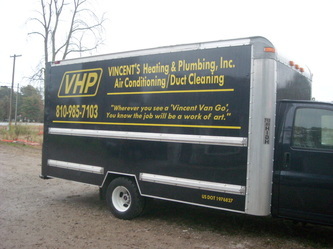 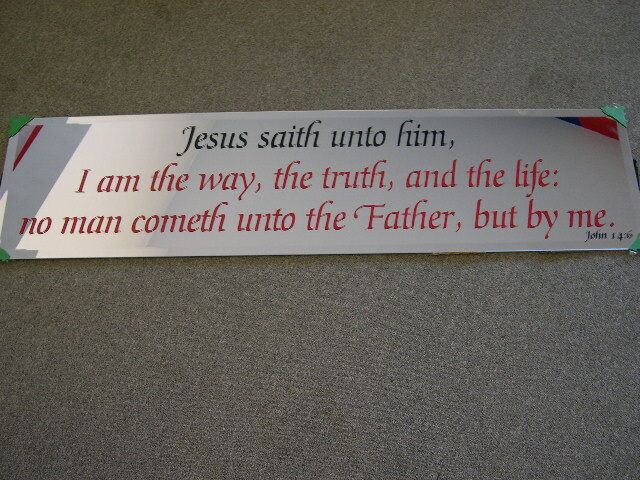 We offer a wide variety of signage for your home, business or events. 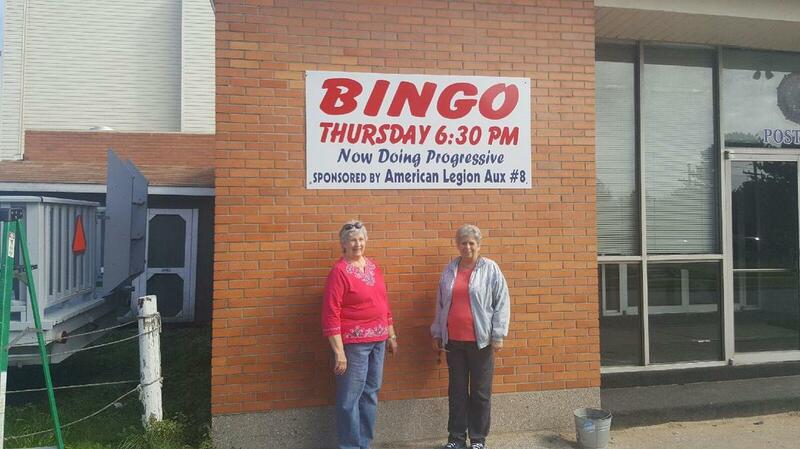 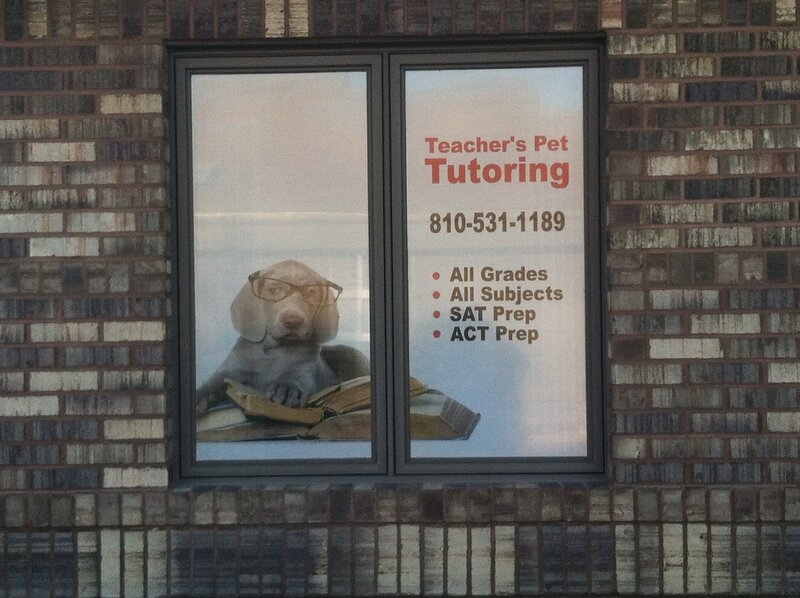 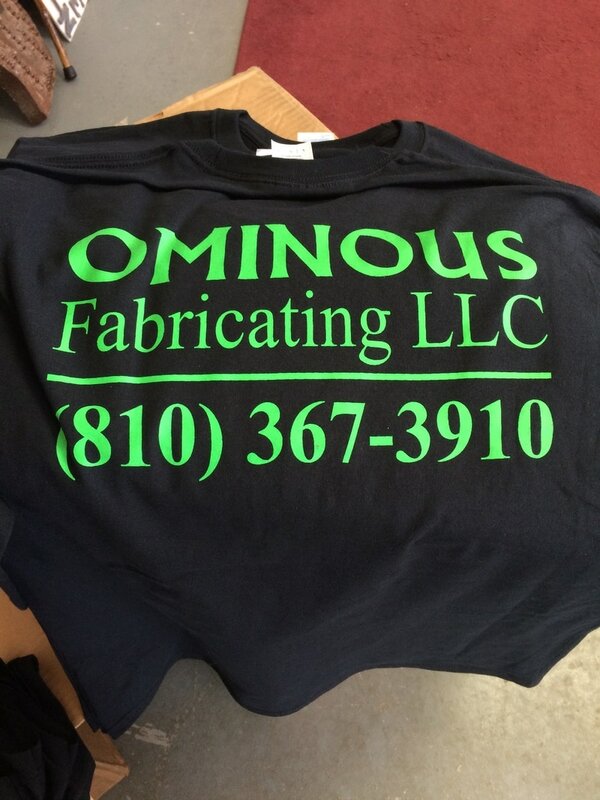 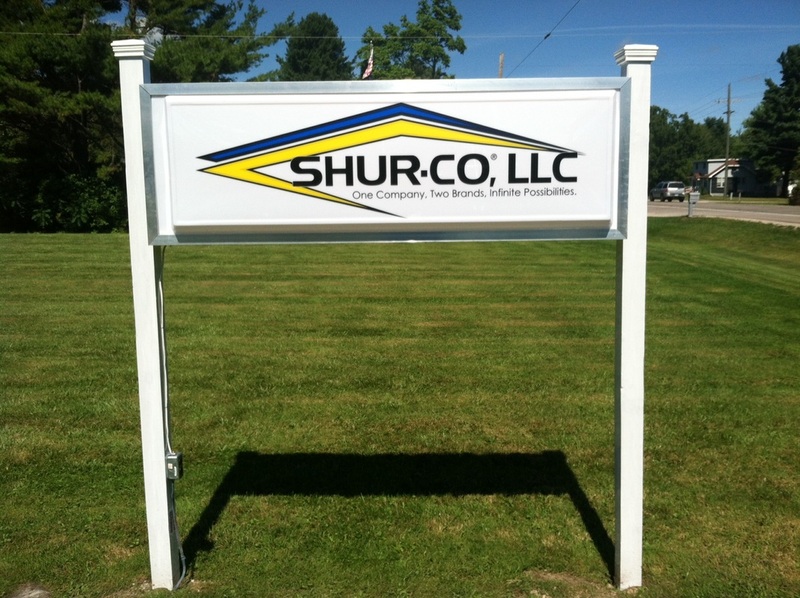 Please feel free to contact us with your signage needs. 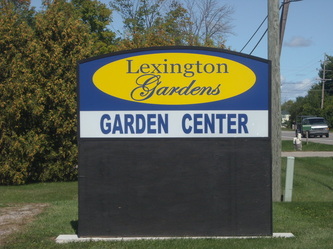 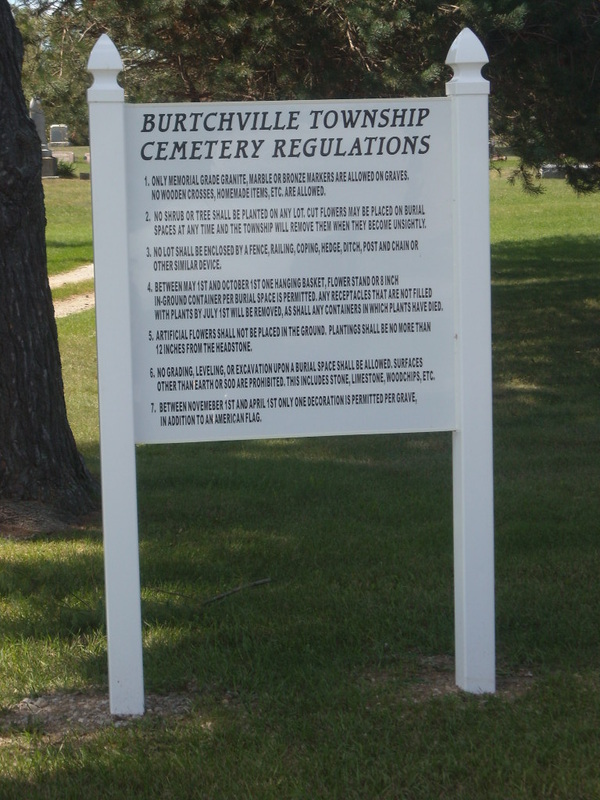 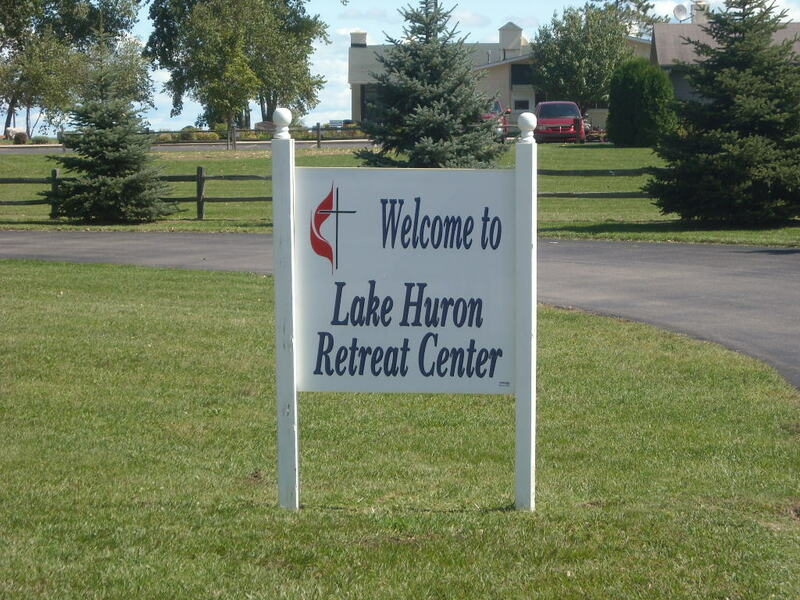 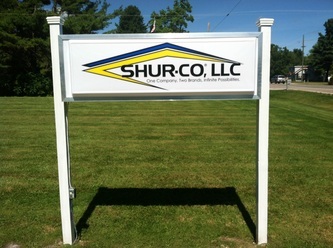 in ground signage, above ground, pole mounted. 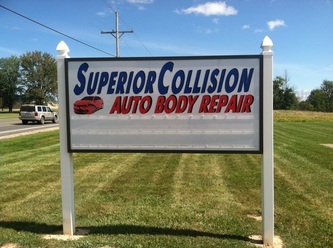 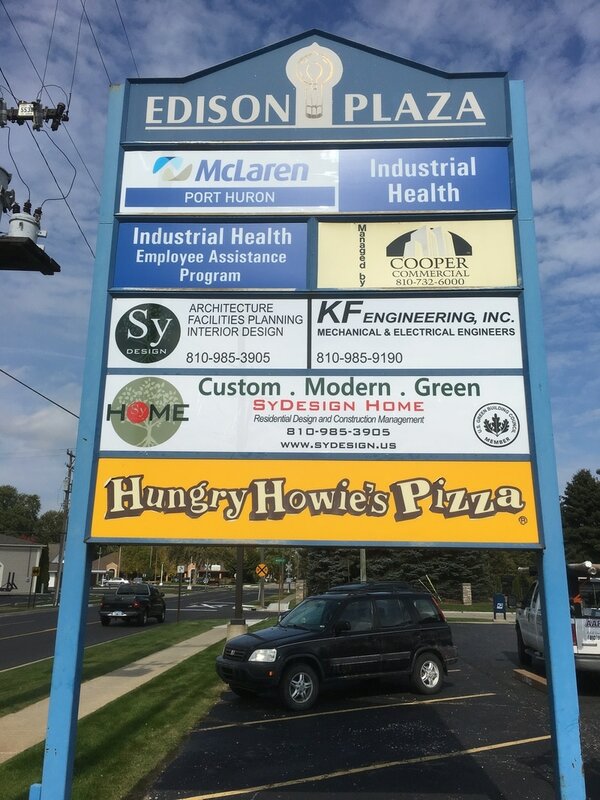 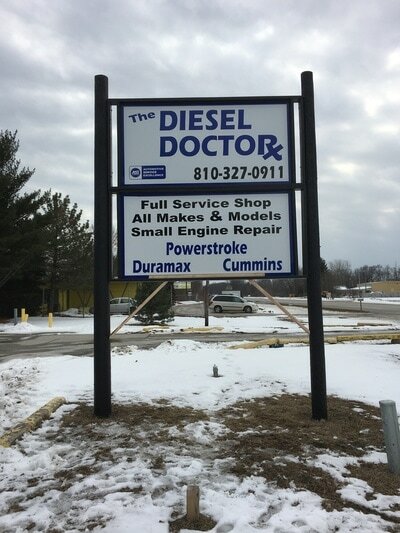 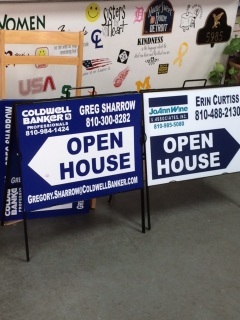 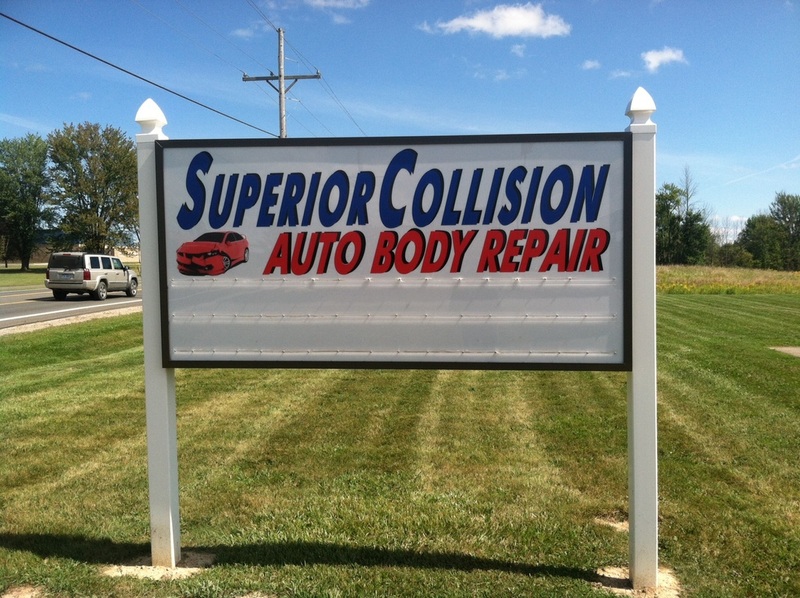 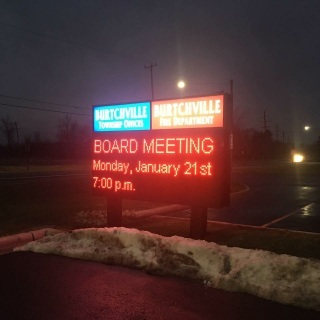 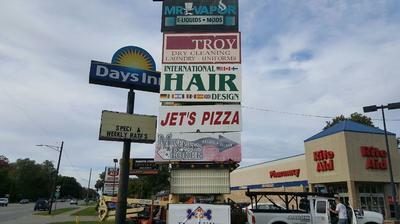 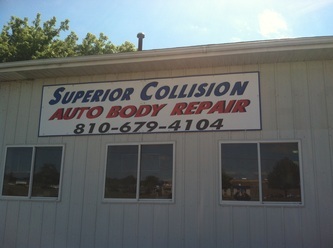 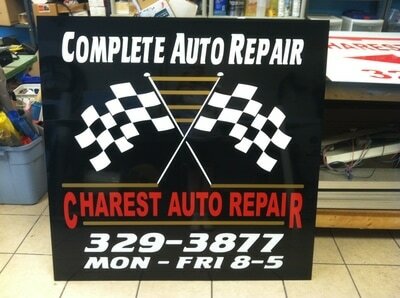 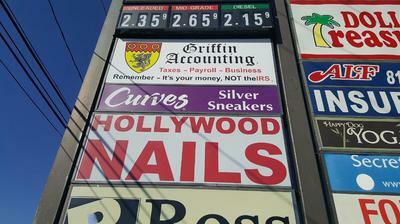 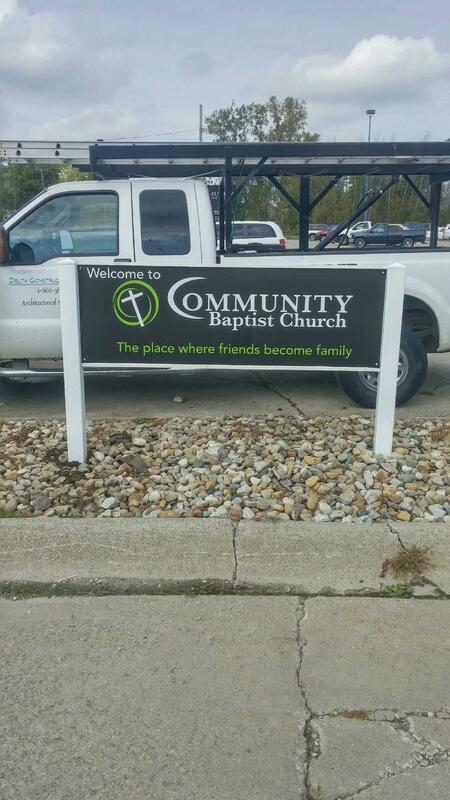 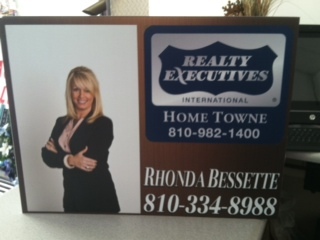 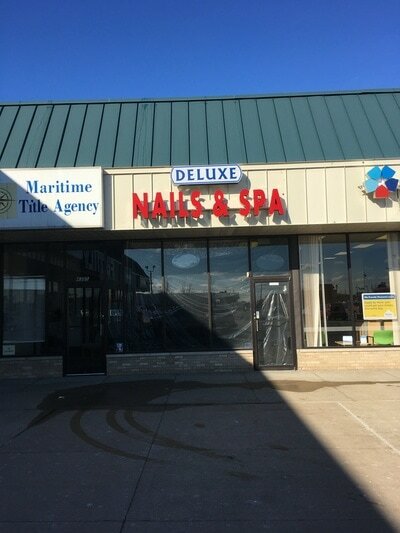 (2) 15" x 51" Tri-color Led Sign sided installed. 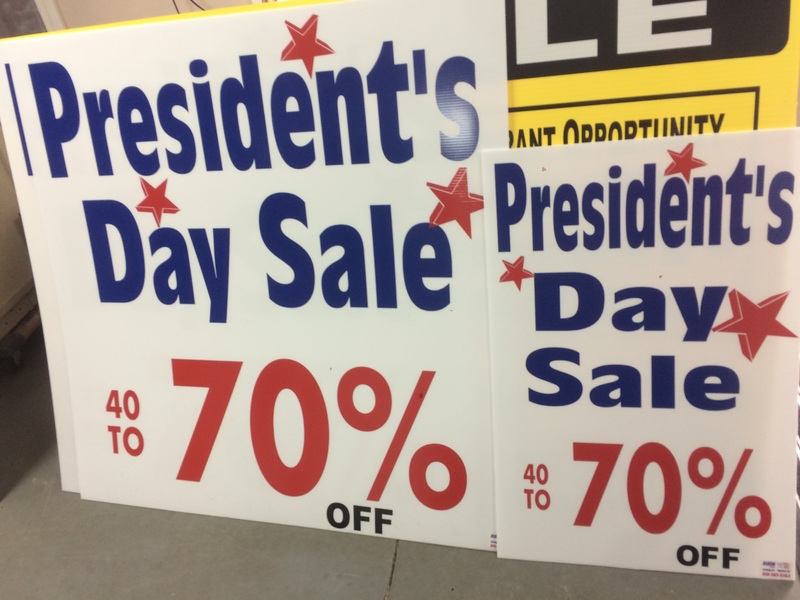 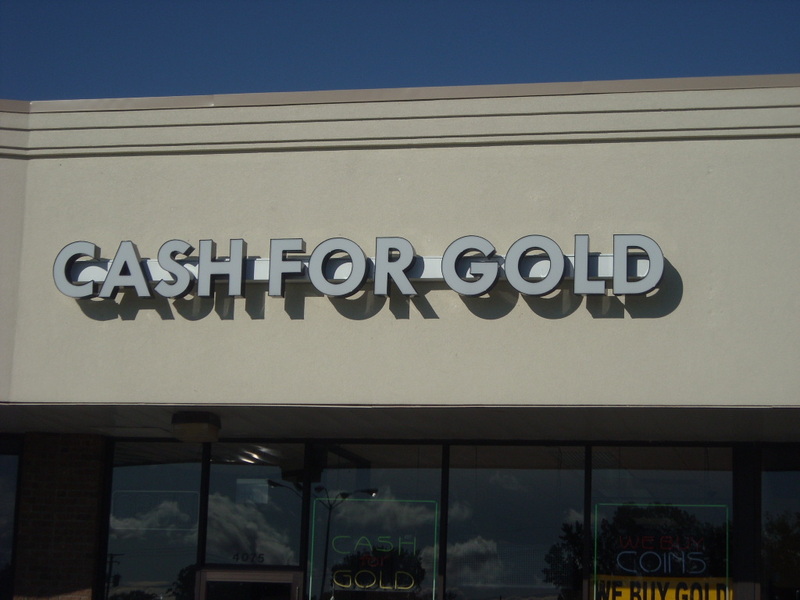 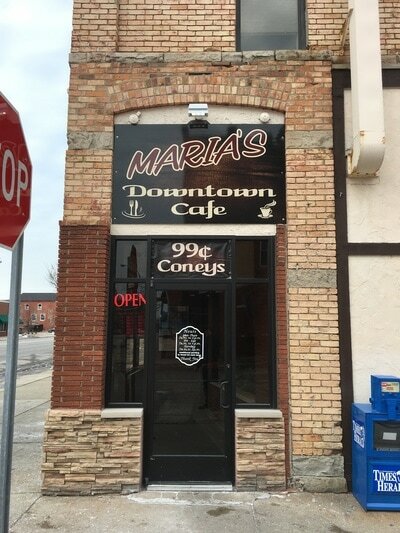 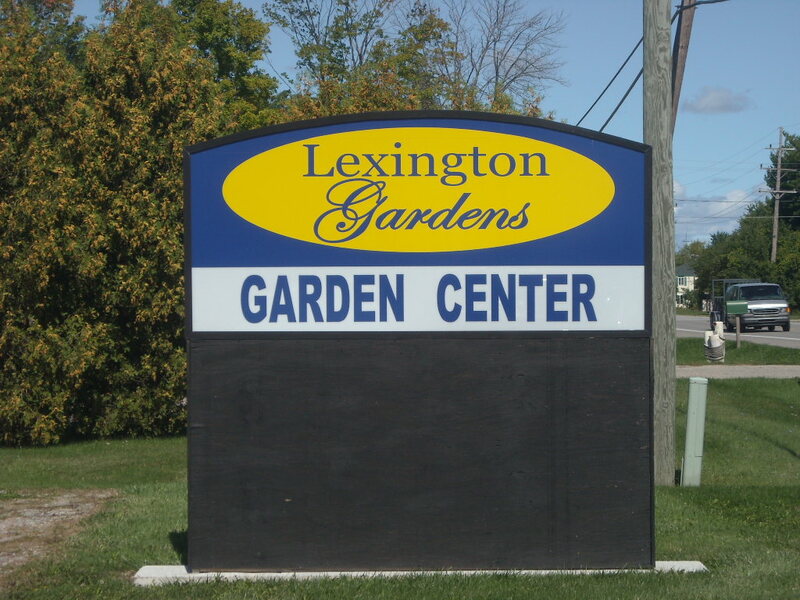 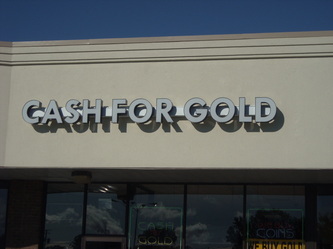 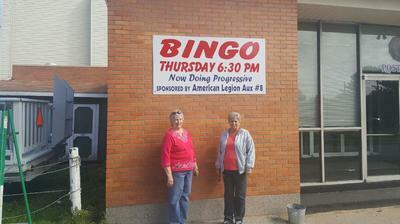 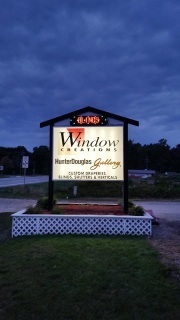 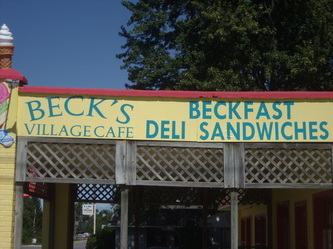 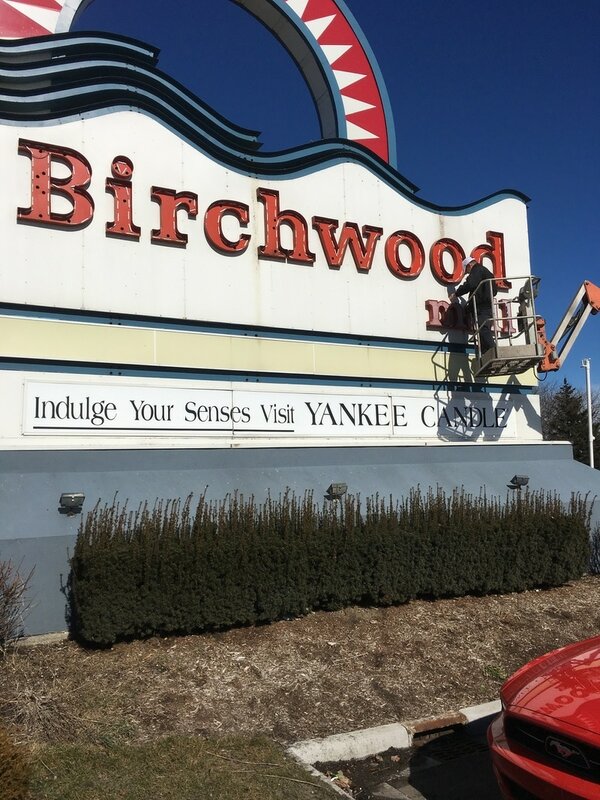 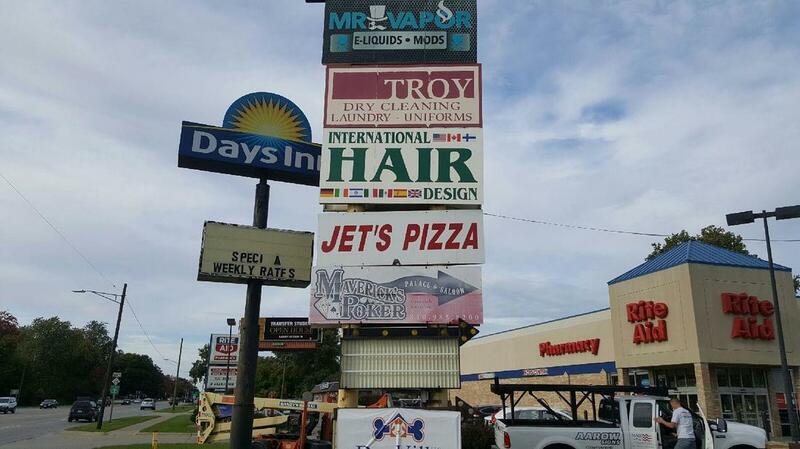 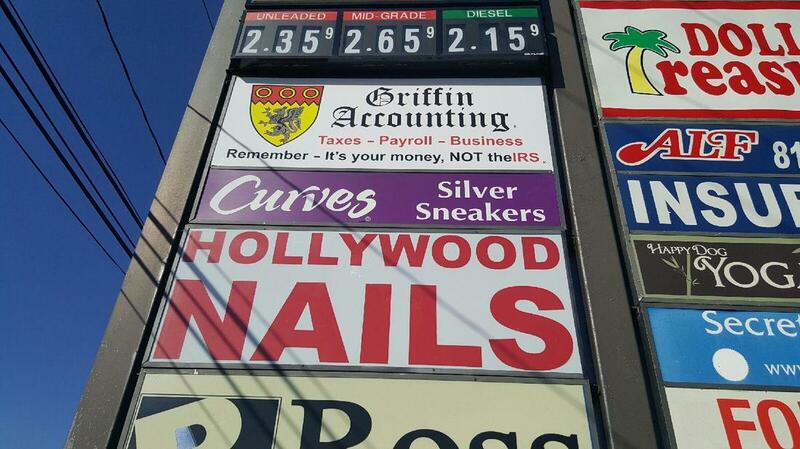 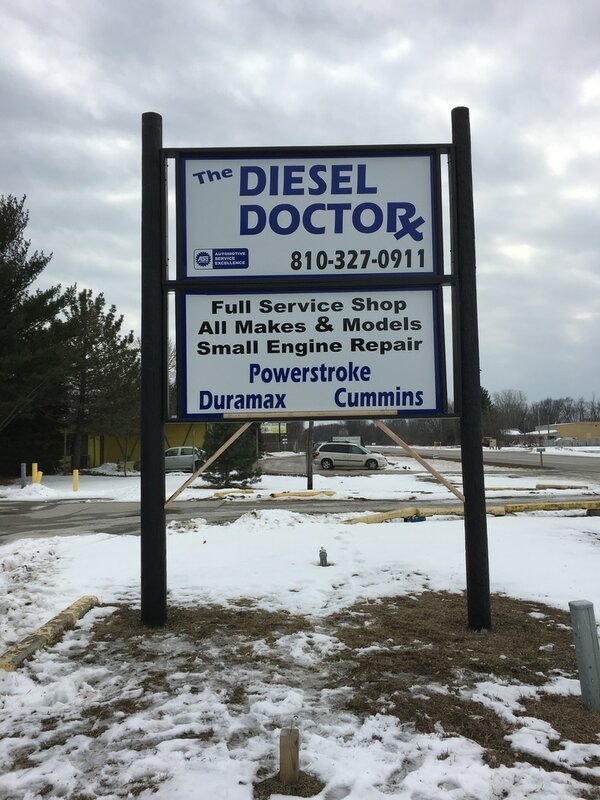 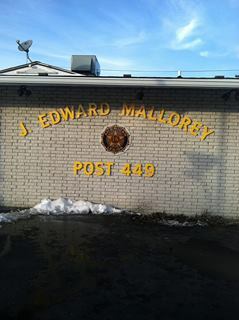 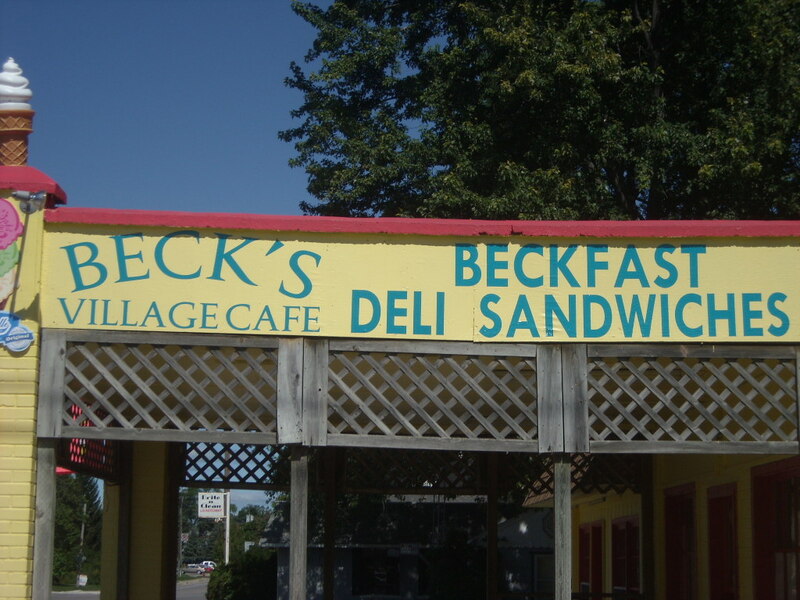 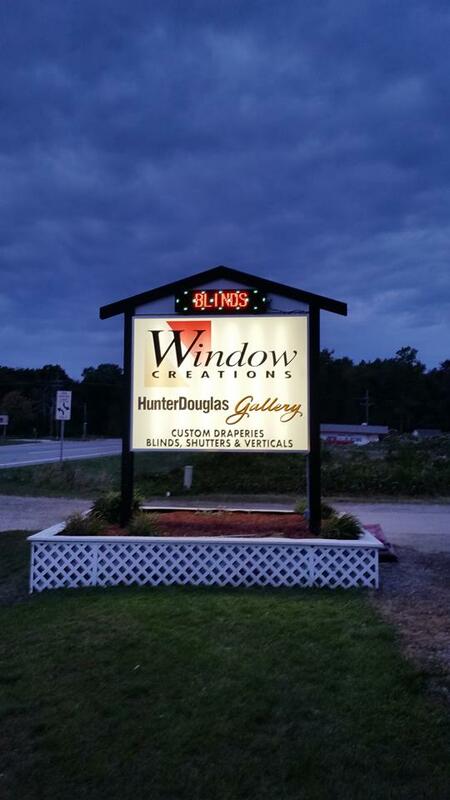 Give your old sign a facelift!